TagBooth is providing Most Professional Photo booth and photography services for Wedding, Corporate Events, Party and etc! .Save your precious memories together with us ! 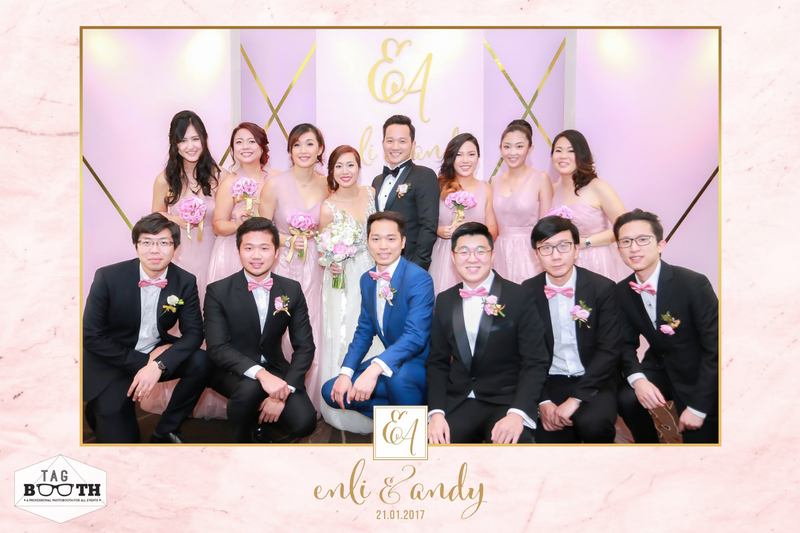 Tagbooth team provides Professional Photobooth rental services that is flexible, versatile enough to suit different needs. We understand you have spent days and nights making sure every detail of your celebration to be perfect! 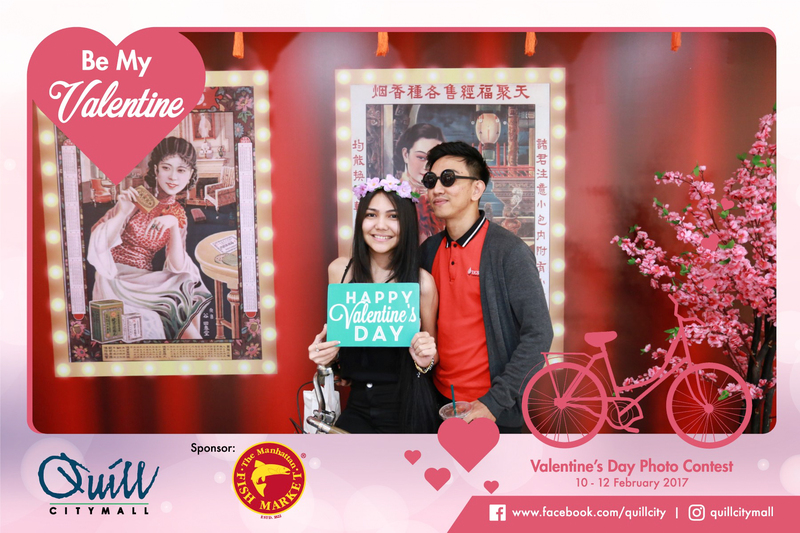 Let us make your celebration even memorable by capturing the happy moments of you, your family and friends at our booth! Looking for an affordable way to entertain your guests of all ages? Photobooths are a great way to liven up any party. With props and fun gear to wear, all your guests will come home with pictures that night representing all the fun they had at your special event. 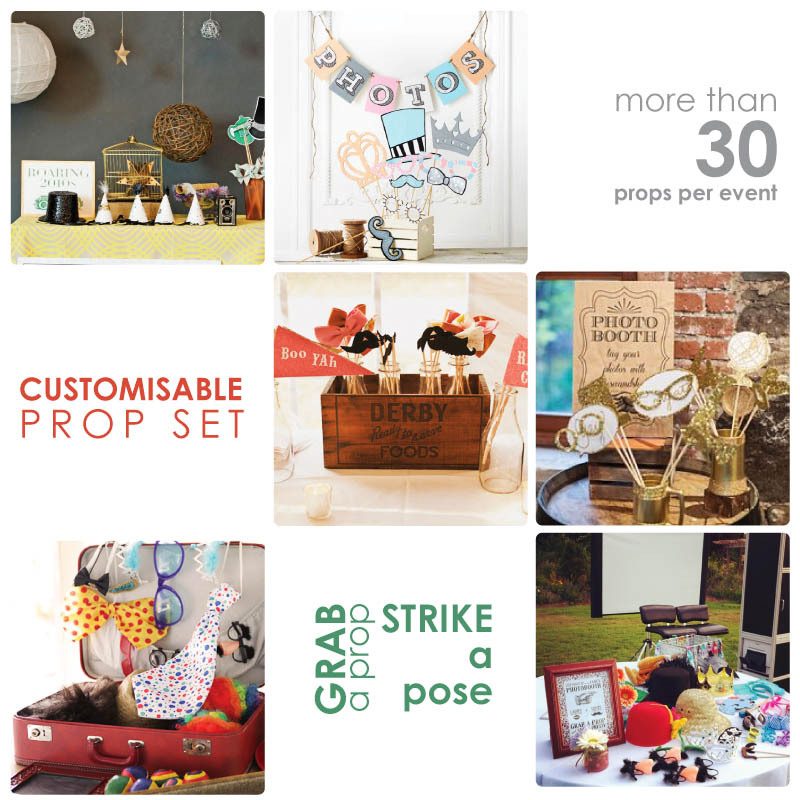 Not only do photobooth spice up the excitement of your party, create memorable gifts for your guests to take home, and are easy to have at your event, they also take a great deal of work off your hands with having to entertain your guests for all hours of the night! Contact our sales person NOW to spice up your celebrations! Should you have any questions or feedback? 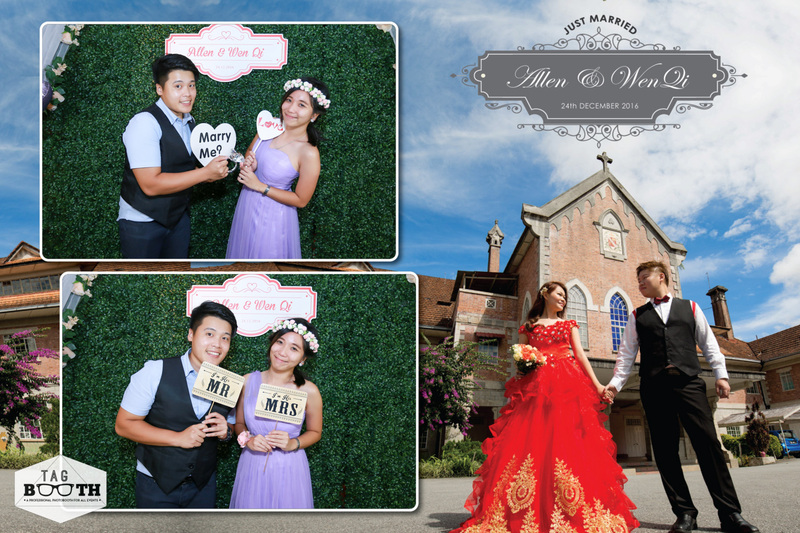 The BIGGEST advantage of Tagbooth Photobooth is that there is a professional photographer assigned at the booth. 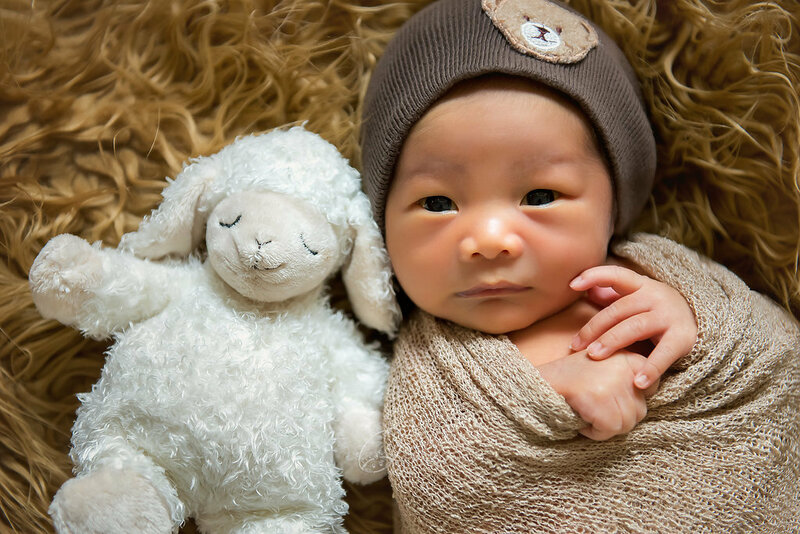 With a professional photographer, output of the photo will definitely in their best angle. Kids and elderly can also easily take their photo too without the need to operate photo machine. The set up is literally a portable mini photo studio. It is set up with a backdrop of your choice, high quality studio lighting, variety of props, live preview on an LCD screen and DSLR camera. 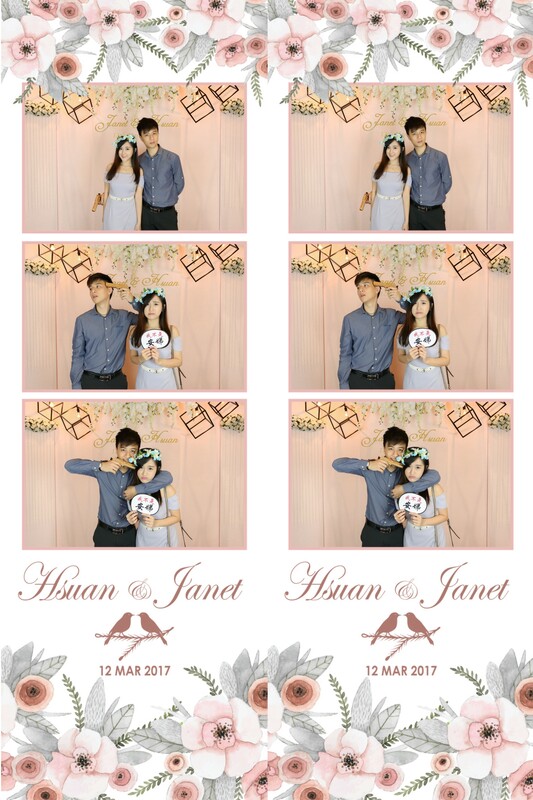 Photo booth set ups also include a laptop and a high speed thermal photo printer for instant printing so that you can receive your copies of the pictures on the spot! 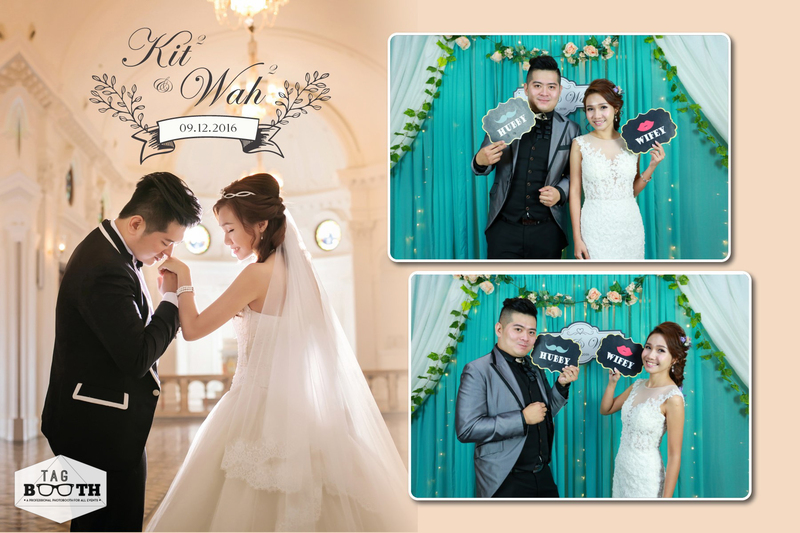 Tagbooth Photobox is suitable for all kind of events, especially road shows and shopping mall’s events that require for long hours. We would also recommend it for youngster events such as prom night, bachelor nights, marathon events and etc. 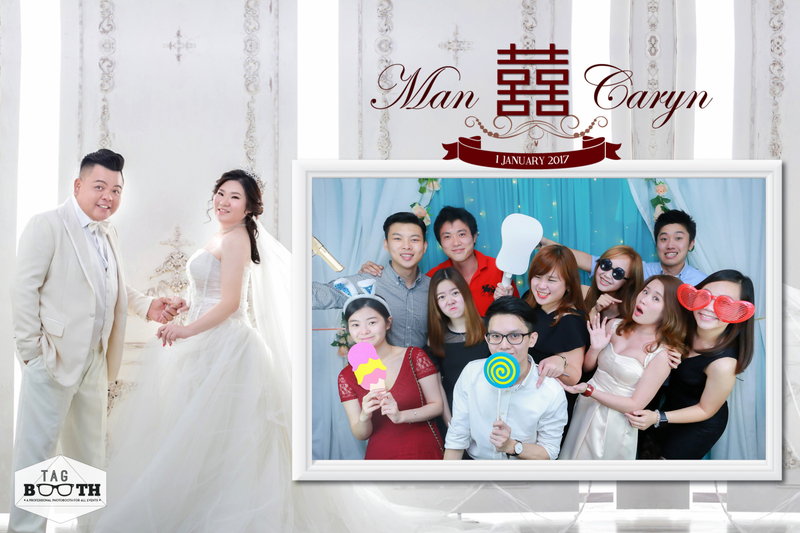 Photo box allow guests to go extreme without interruptions from photographer that making sure you are in well manner. Photobox comes with instant preview system where guests can view and pose up to their creativity within the count of 5..4..3..2..1.. SMILE! Want your guests to be at the farm, at any country of your favorite or even underwater, on a magazine cover or movie poster? 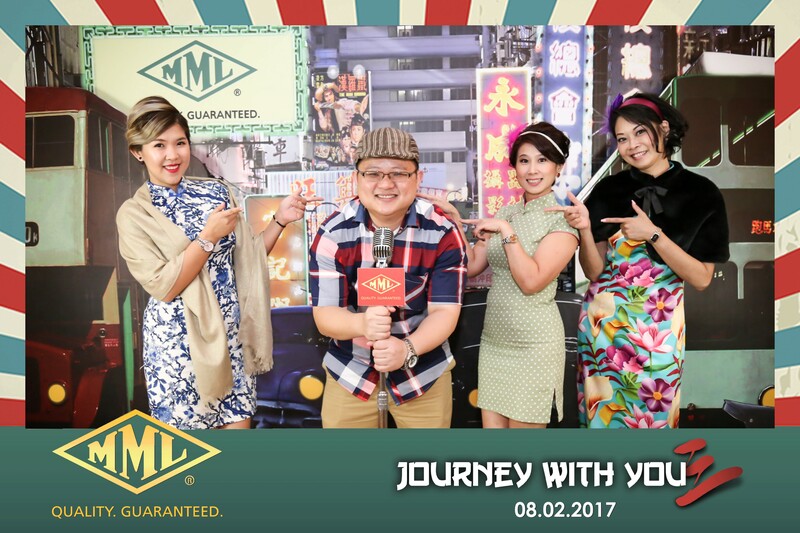 Well with Tagbooth Green Screen Photobooth Malaysia, the options are limitless. Tagbooth Green Screen Photo booth superimposes consumers onto any background to transform a regular photo experience into something truly memorable. Tagbooth uses advance software which combines guests into background and branding layout seamlessly! It's not only FUN but create great brand marketing impact. Tagbooth Instagram Hashtag Service Print your Instagram Photos right at your event! It gets people talk about your brand by encouraging guests to post to Instagram using your specific hashtag! Anyone with a smartphone are allow to upload photos using the unique #Event Hashtag. Tagbooth Instagram Hashtag printing station will be set to display uploaded photos and allow guests instantly view and print it with custom branded templates. What you need to do is let your guests aware of the unqiue #hashtag by putting up banner or signage around the event, announce it on social media, inform through invitation card, and remind them to tag their photo when they upload them on Instagram. It’s a great idea to have a Instagram Hashtag Print Service at roadshows, product launching event, blogger day and etc. Guests happily sharing photos through social media and even receive a photo print out for memories, while you benefit from a massive amount of social media exposure for your brand and event. No doubts! Graphics and lights in these photos are not pre-set nor edited with photoshop! 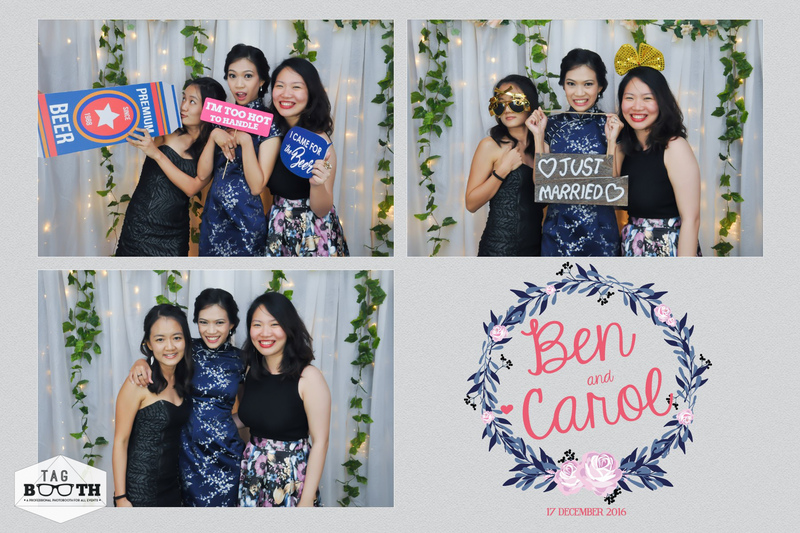 Introducing to you the latest exciting photo booth trend of weddings / events in Malaysia – Tagbooth Light Painting Photo Booth! Light Painting Booth is an incredible new twist from the traditional photo booth. It is a new and creative way to create dazzling and amazing photos! Guests are guided into our enclosed “Dark Room” by our friendly attendant who will explain to them on creating unique light painting work of art! 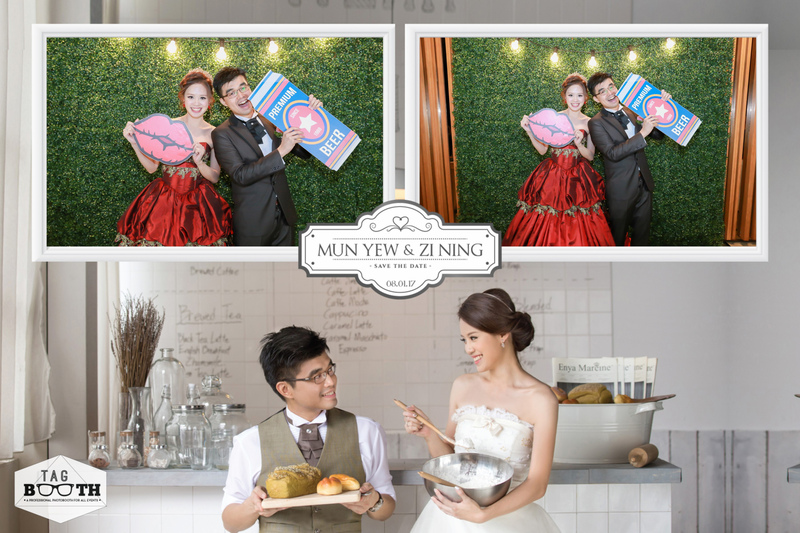 UV Glowbooth is an innovation by Tagbooth from the traditional photobooth! We came out with this unique experience with Black lights /UV lights because we love it! 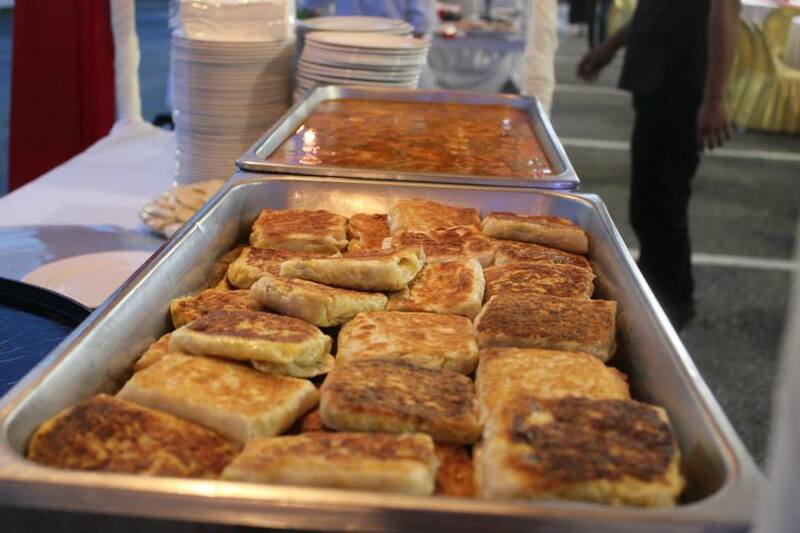 We believe you and your guests love it too! It brought back the childhood memory of visiting themeparks with UV Lights that made you glow in the dark! So much fun and excitement! Tagbooth UV Glowbooth brings unique photo booth experience for you and your guests! To make it a stunning UV Glowbooth, tell your guests to wear white or neon dress code that will be perfectly captured! No worries if unable to do so, because Tagbooth will be preparing all kind of glow in the dark props to enhance the experience!